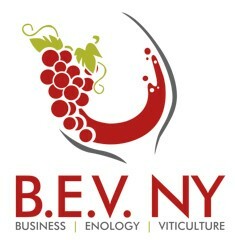 We offer several different levels of sponsorship for B.E.V. NY. Information about each type of sponsorship and the benefits associated with each one is included in the attached packet. In addition to those described here, we are happy to discuss other sponsorship options as well, such as program sessions, specific speakers, etc. Please contact Brittany Griffin at bg393@cornell.edu or 315-536-5134 if you would like more information about these opportunities.